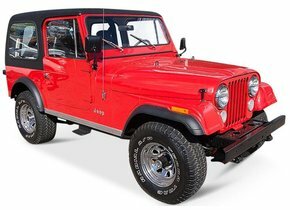 When we talk about a Jeep, there is often a reference to the type of car that has a 4x4 drive. These are the so-called SUVs. 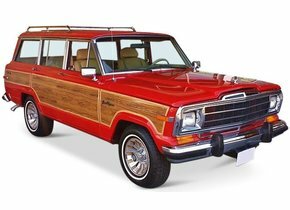 Jeep, however, is of course also a brand of cars that actually already has a surprisingly long history on it. The majority of the cars used during the First and Second World War were therefore produced under the wings of the Jeep brand. This in itself makes it clear that Jeep cars have a truly excellent quality. However, this car make is of course not exempt from any damage. Take for example damage to the windscreen caused by rubble. Fortunately, this does not necessarily have to be a major problem. The windscreen replacement of your Jeep can be done at the best price, without loss of quality and especially fast at Autoglas Concurrent! It is now clear that the Jeep brand played a not insignificant role during the two World Wars. Over the years, however, the brand has also been plagued by numerous acquisitions. In 1953, for example, the brand ended up in Kaiser-Fraser's hands. Today the brand is being released as part of the popular Fiat. 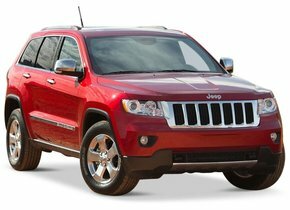 It is also striking that the Jeep brand cars have been built over the years through different factories. This used to be done not only by Kaiser, but also by AMC and later on by Renault and Chrysler. 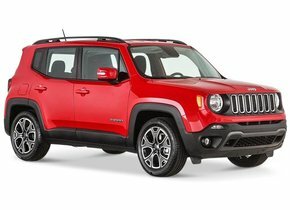 Popular performances of the Jeep brand on the European market include the Jeep Grand Cherokee as well as the Jeep Patriot and of course we should not overlook the Renegade version. 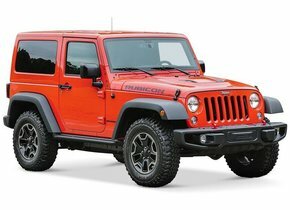 When do you need a windscreen replacement for your Jeep? In principle, damage to your Jeep windscreen can be caused in many different ways. For example, it can happen that an asterisk is formed by rubble, but vandalism can also damage your windscreen. In both cases, replacing the windscreen may be necessary. This is especially the case when damage in the form of an asterisk (line) obstructs the driver's view of the road. Moreover, reduced visibility is not the only danger. By reflecting sunlight, for example, or even the headlights of the vehicle's oncoming headlights, the driver can be completely blinded with all the associated risks. A damaged windscreen replacement of a Jeep can prevent this without any problems. 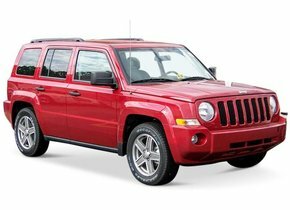 In itself, it is not mandatory to replace a damaged Jeep windscreen, but the location of the windscreen damage must be taken into account. For example, is there an asterisk or crack in the driver's field of vision? There is then a risk of censure for the APK with all the consequences that entails. Is there no damage in the driver's field of vision and is it located in, for example, one of the corners of the car window? In that case, you often have nothing to fear when checking for the MOT. This does not detract from the fact that a damaged windscreen replacement of a Jeep is also recommended in this case. 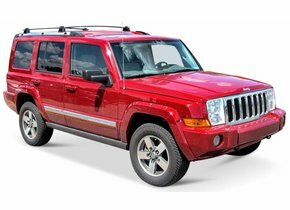 The windscreen replacement of the Jeep can cost a considerable amount of money. 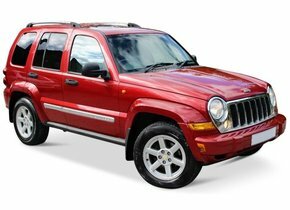 Because of this high price, more and more owners of a Jeep choose to postpone recovery for some time. This is, of course, understandable in itself, but, as has already been said, it always entails the necessary risks. Autoglas Concurrent can ensure that you no longer have to take this risk for granted. By using after-market automotive glass, it is ensured that the cost of replacing your windscreen can be significantly reduced. Moreover, all this happens without any loss of quality. The fact that a new after-market Jeep windscreen is so advantageous has everything to do with the lack of the brand logo. Apart from this visual difference, after-market and original car windows are exactly the same. Both types of car windows are produced in the same factory and production line according to the strictest European safety standards. 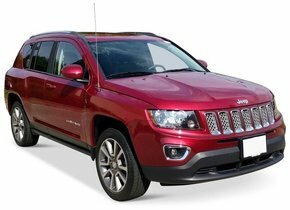 Buying a cheap new Jeep windscreen is at Autoglas Concurrent as you have already read so no problem. That is, of course, just one thing, because you will also need a real expert to replace the damaged windscreen. Here too, we offer you the best possible solution. A windscreen replacement of a Jeep is done by certified partners. These professionals not only ensure that your windscreen is replaced in the most qualitative way possible, they also do so in a very efficient way so that you can get back on the road with your Jeep! Also replace the windscreen of your Jeep? Do not hesitate any longer and call upon Autoglas Concurrent now!